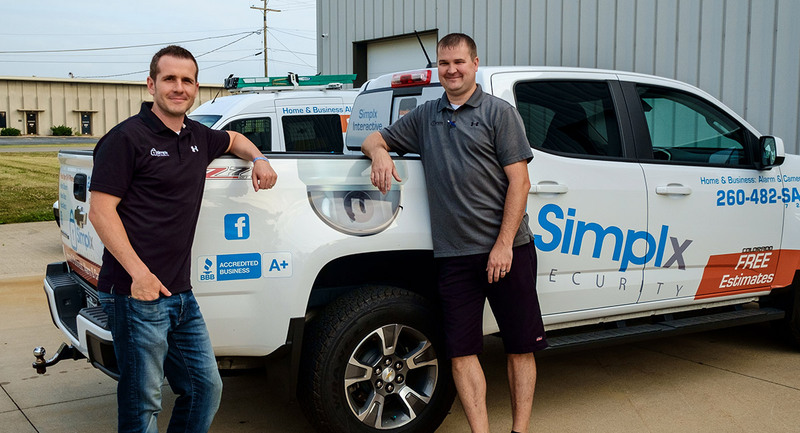 We provide our customers with a state-of-the-art security panel that acts not only as the base for security components, but also communicates with various smart devices that can be added during installation – or after. You decide what features you want in your home, and we’ll create a package to suit your needs. 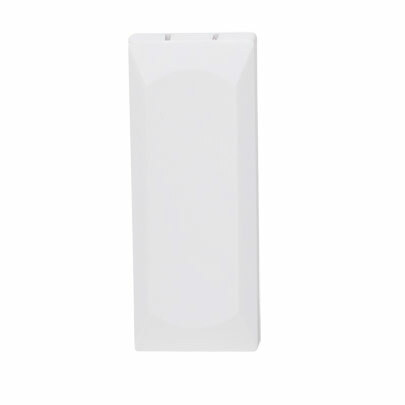 Our door and window sensors are discrete in design and critically functional. Integrate these sensors with your smart panel and know when the kids arrive at home from school or if any other entry is made into your home. 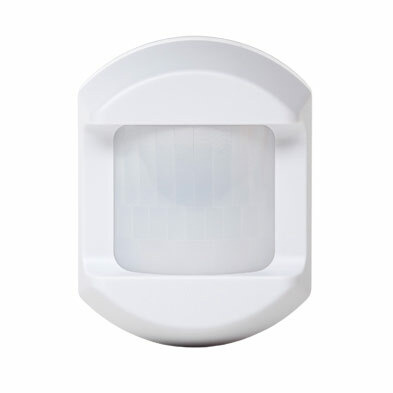 Our technicians will determine the best place to position a motion detector to ensure the best possible coverage within your home. 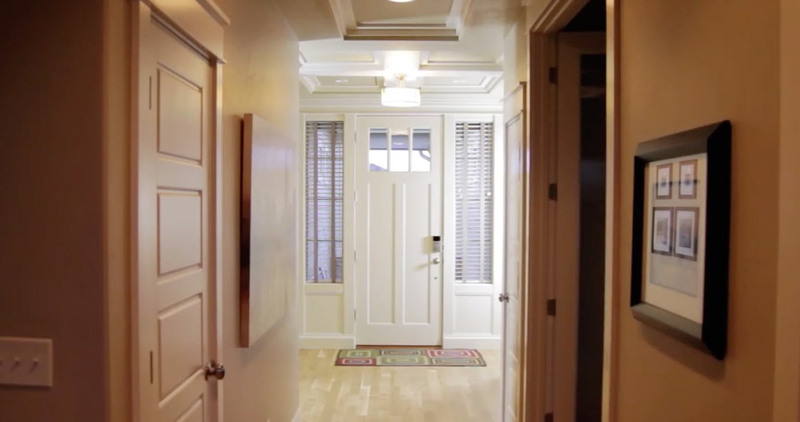 We typically place our wireless sensor where multiple paths cross in your home. 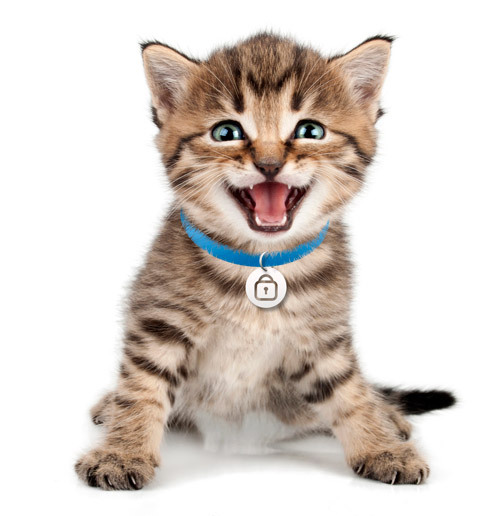 Our pet immune (up to 40lbs) sensors fight false alarms from being triggered by Fluffy, ensuring that you remain confident in your security system’s ability to only detect actual people and not feisty felines. Do you know what’s inside your walls? 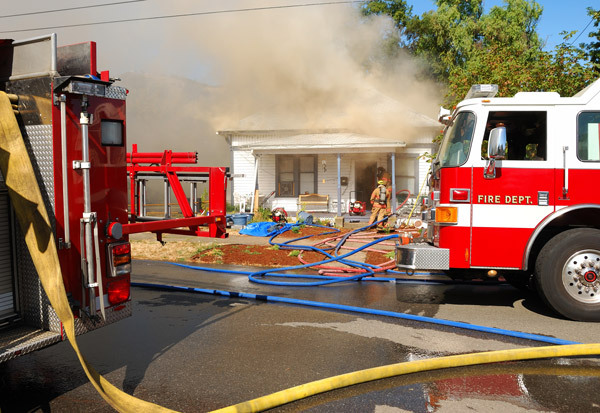 Faulty electrical wiring is a common cause for house fires. They are particularly dangerous as you may not see actual flames until it is too late. 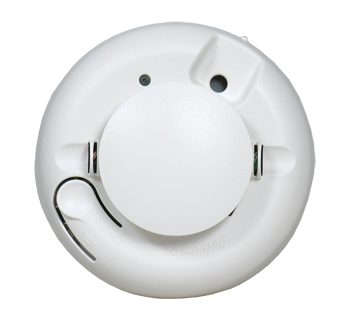 Our fire alarms not only detect smoke, but also rapid changes in temperature. Alerting your loved ones early enough to save your lives and possibly your home. Often known as the silent killer, carbon monoxide claims over 430 lives in the US each year. Carbon monoxide can be emitted due to poor exhaust piping on furnaces, water heaters or other similar devices. 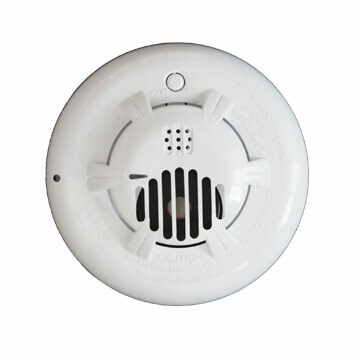 Our carbon monoxide detectors can alert you of this odorless, colorless threat before you even walk in the door of your home when connected to your Simplx Security smart panel. 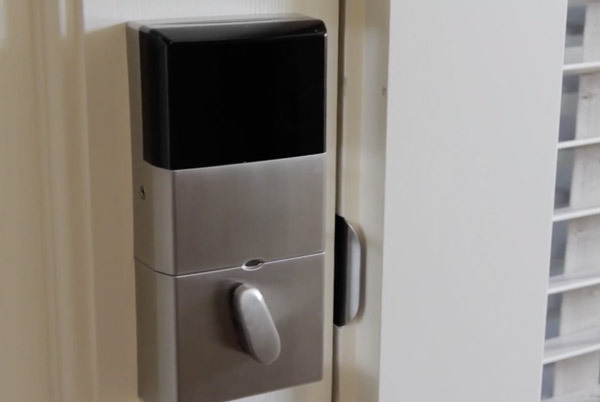 Available in a variety of finishes, our smart door-locks will provide you with the ability to let the neighbor in to feed the dog while you’re on vacation without the need to hand out a key. Ready for bed? Set your alarm and the doors will lock themselves. Isn’t the future awesome? Learn More about Smart Homes. Glass Breakage Detectors are activated by the acoustic signature of breaking glass and are able to filter out other common household noises. 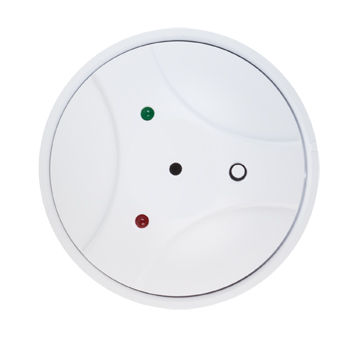 Because they communicate an alarm before an intruder enters the premise, they provide a measure of assurance over internal motion detectors. 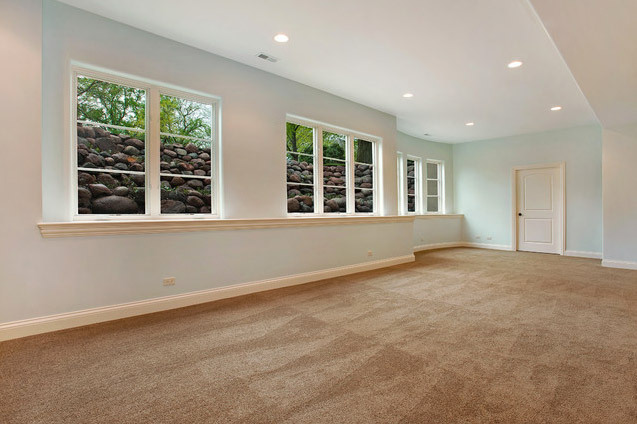 The sensor is most effective in areas where minimal traffic is present and is very effective in protecting a secluded area of basement windows. 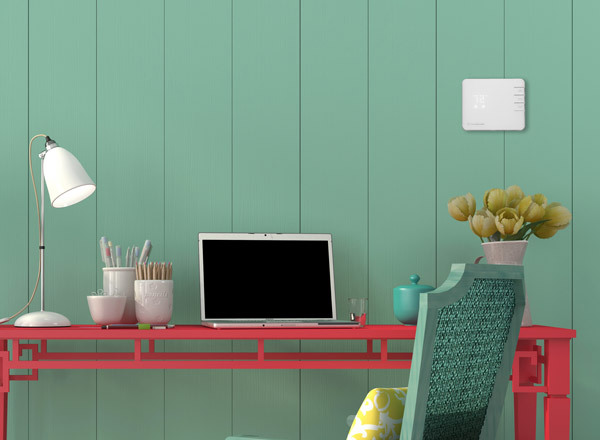 Our smart thermostat integration will allow you to save money month after month, ensuring the highest efficiency in your home’s heating and cooling while allowing full control while away from your home. Add one of our camera packages to your home and take your home security system to the next level. Easily check-in on your family, ensure that your kids made it home safe from school, check on a baby sitter or see what your pets are up to. 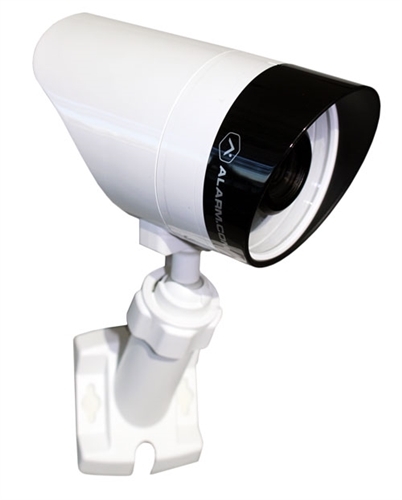 Learn More about our Camera Systems. 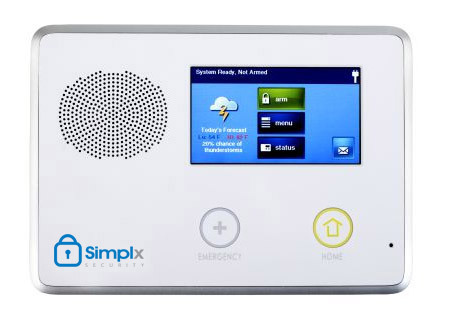 Simplx Security can integrate your security system with your home’s lighting. 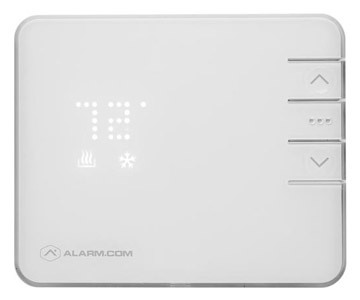 Set your alarm to AWAY mode and your home will automatically turn off connected lights, saving you time and money. Don’t you love sleeping to the sound of rain drops tapping on the roof? The light growl of thunder as you relax and recharge. It’s a beautiful thing. You know what’s not beautiful? A muddy swimming pool in your basement. We can help keep your memories of the rain pleasant rather than painful. 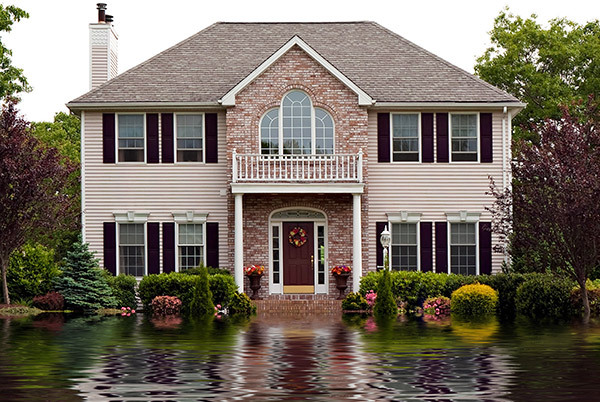 Our sensors not only protect you from sump pump failures, but other causes of undesired water build up – water heater malfunction, burst pipe, etc. 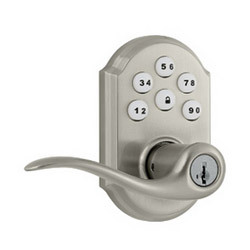 Most of our customers pay only $99 to have our security system installed in their home.